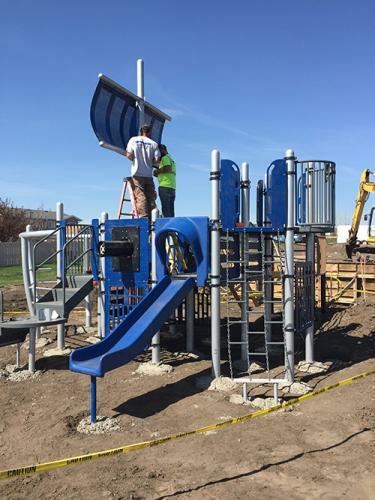 Let Dakota Playground install your playground! We are certified, licensed, bonded, and insured. Our crews and subcontractors are professional experienced installers.